What a week: The New Hampshire Legislature convened and quickly engaged in a floor fight over whether state representatives can carry guns in the House chambers. A day later, Gov. Chris Sununu was sworn in. He delivered an hour-long inaugural speech outlining 2019 goals. He wrapped it up with a family story from 1985—he was in fifth grade at the time. His father, then Gov. John H. Sununu, was attending a conference in Idaho. Afterward, the family piled into a "Wally-Wagon-looking" station wagon, the governor recalled. Donna Soucy, the new president of the New Hampshire Senate, does not see eye-to-eye with Sununu. She responded to his inaugural speech, and what Democrats want to see get done in 2019 (like paid family leave). In the 400-member House of Representatives, anti-harassment training is now mandatory. And Dartmouth College has unveiled its plan to strengthen policy and protocol on sexual harassment. House Speaker Steve Shurtleff wants the state to look deeper into how the opioid addiction epidemic is affecting children. "I look at this crisis with the opioids as like throwing a pebble into a pond. We sometimes don't recognize the ripples that go go out, and how they affect people." Hopkinton seeks legislative intervention in a year-long beaver dam saga. New Hampshire would ban single-use plastics, like grocery shopping bags and straws, under different bills introduced this month. The state Department of Environmental Services has put forth new standards for PFAS limits in public drinking water. Advocates say they still do not go far enough. 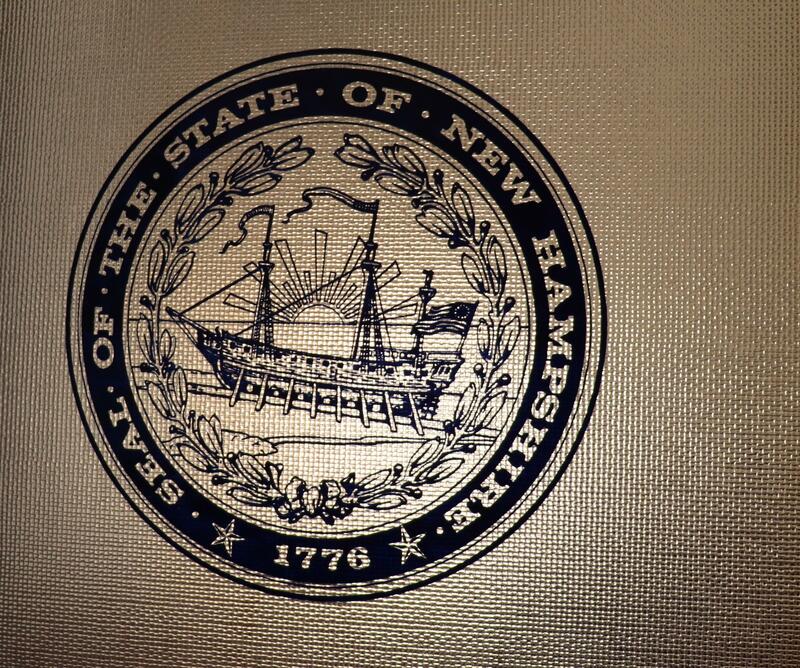 How does the state of New Hampshire work to recruit and retain businesses? NHPR's Todd Bookman drilled down on ways the state, and municipalities, try to lure companies. 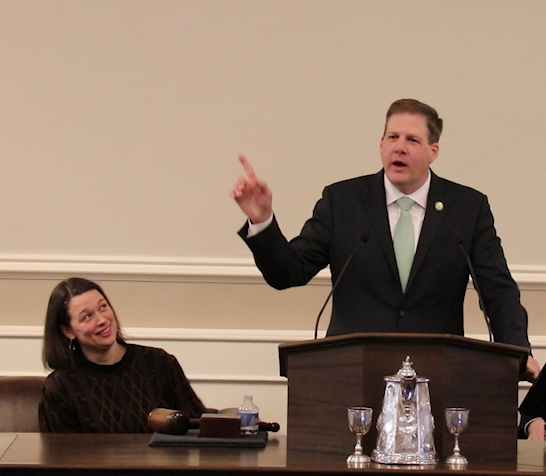 Governor Chris Sununu kicked off his second term with an inaugural speech that laid down some ideological markers but stressed bipartisanship, particularly on issues involving child protection mental health and the opioid crisis. The New Hampshire House of Representatives is now a gun-free zone. The new Democratic majority led an effort Wednesday to ban deadly weapons from the House chamber - the largest public space at the State House - and in surrounding rooms. The vote was 220 to 163, marking one of the first pieces of official business this session. In 2011, MIT named Sam Asano one of the most influential inventors of the 20th Century. His first invention, the portable fax machine, went on to become the worldwide standard. But there are some problems even inventors can’t solve.